Enhance the look of your natural lashes with our semi-permanent eyelash extensions. 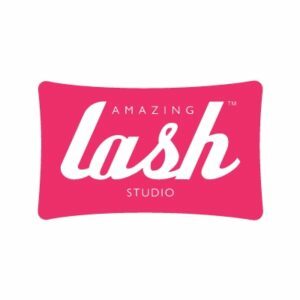 Our lash stylists will work with you to create the perfect lash look you’re craving. Choose from one of our four lash styles or go bolder with our specialty lash options!